Microsoft Intune – Page 2 – SCCM, MDT and Intune are here! Azure AD Connect is an “updated” Azure AD Sync utility, which is used to synchronize user accounts from Active Directory to Microsoft Intune. Now all efforts will be directed at stabilizing Azure AD Connect, which is now in the Preview mode and available for testing in a lab environment. Dirsync and Azure Active Directory Sync will no longer be updated. 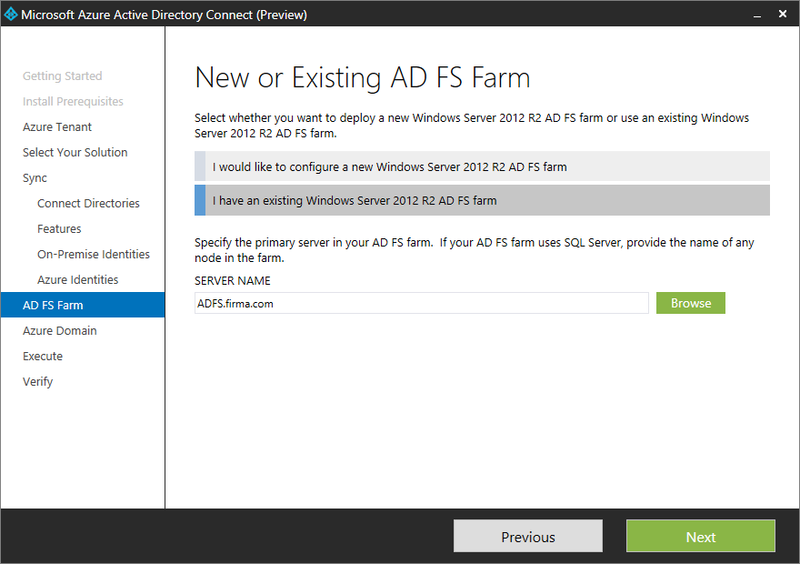 You can download Azure AD Connect Preview here. Details about the software are in the Active Directory Team Blog.